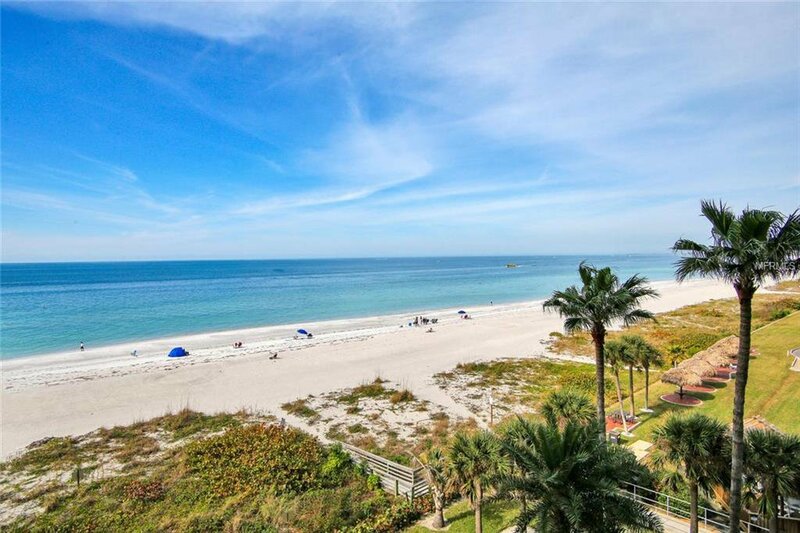 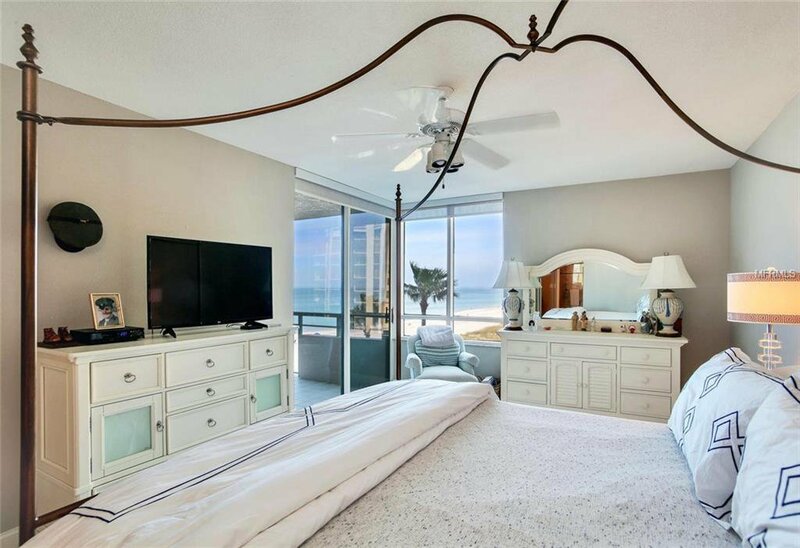 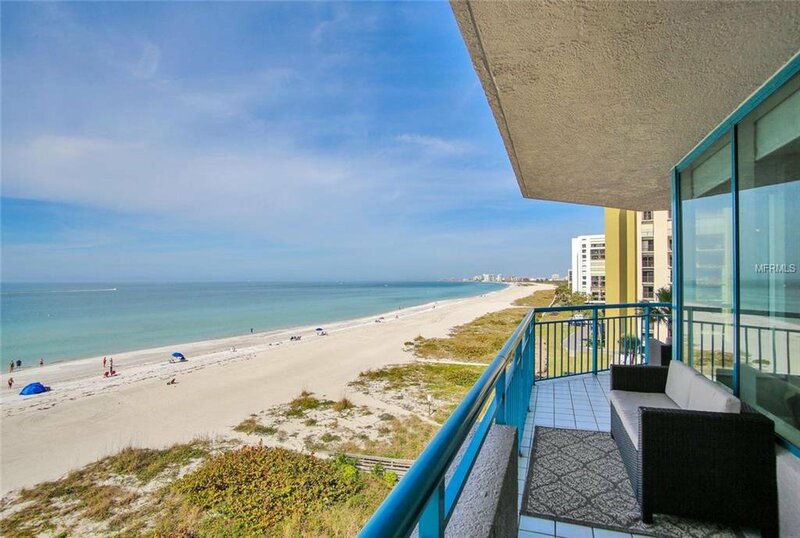 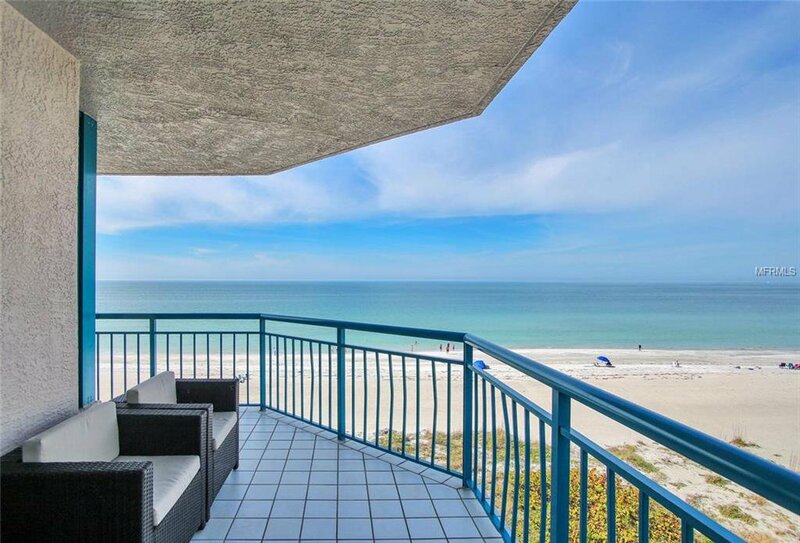 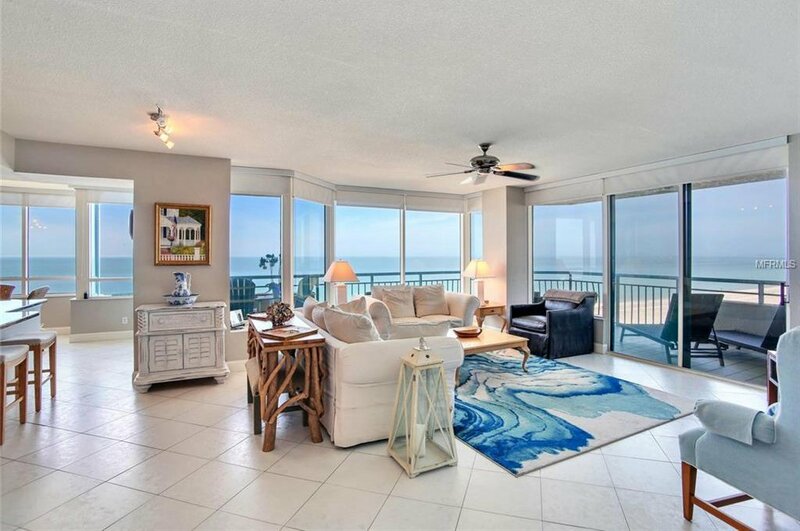 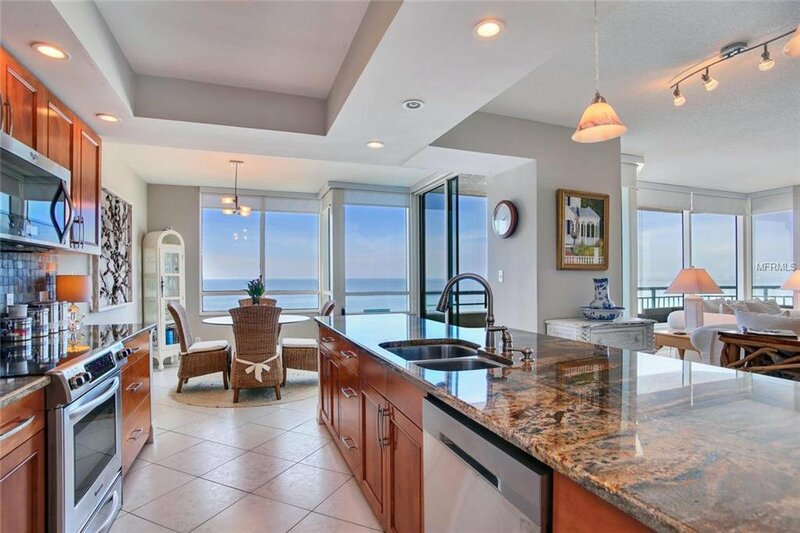 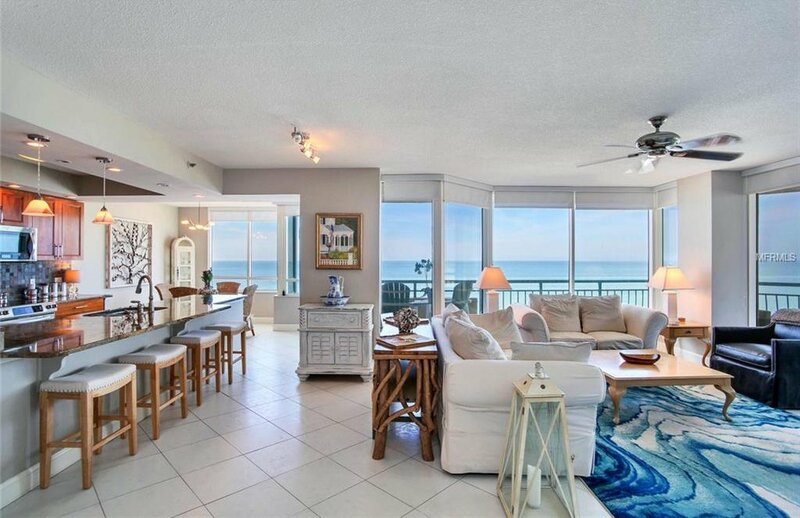 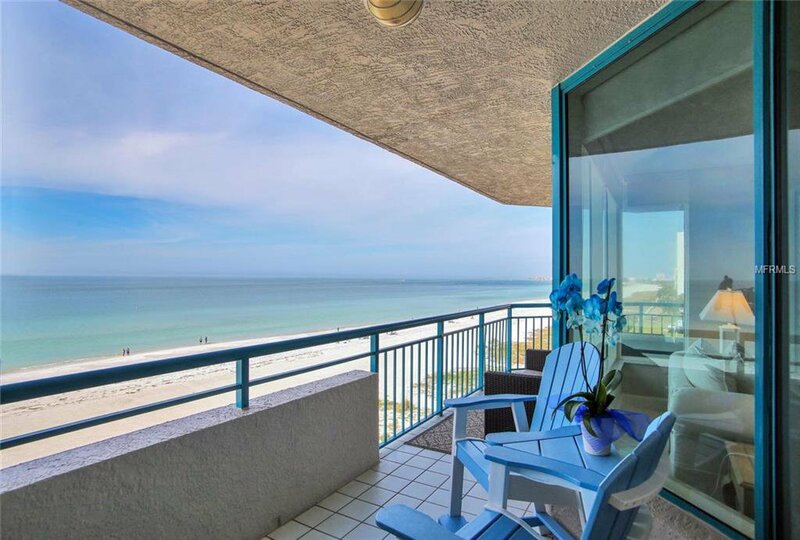 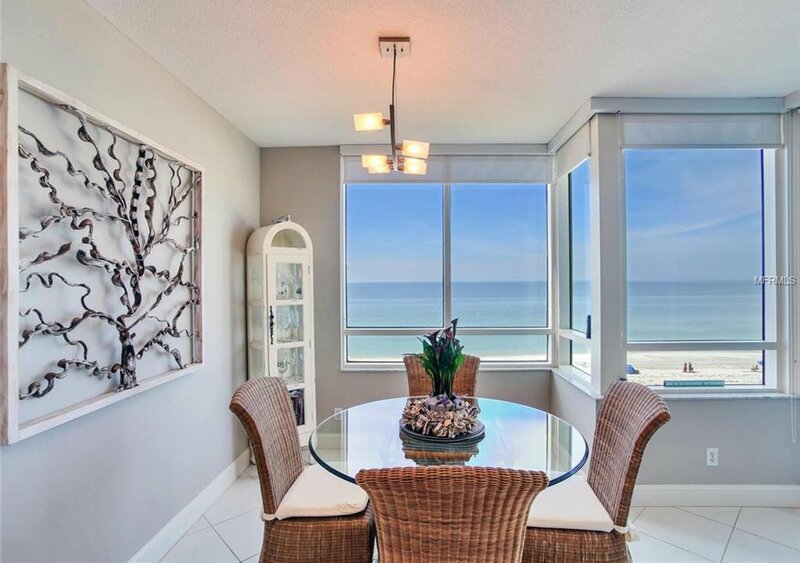 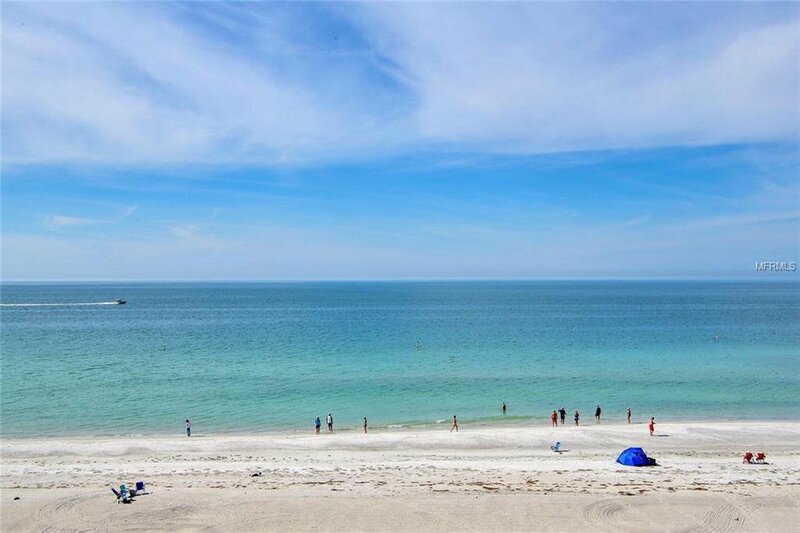 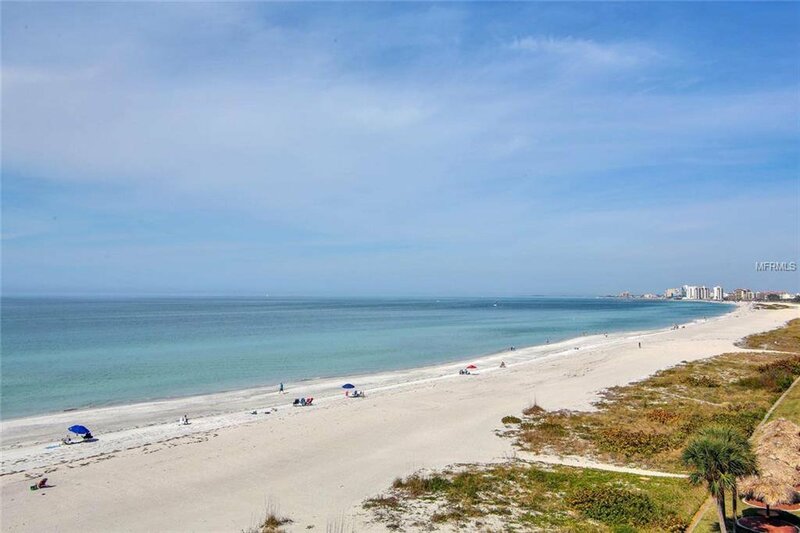 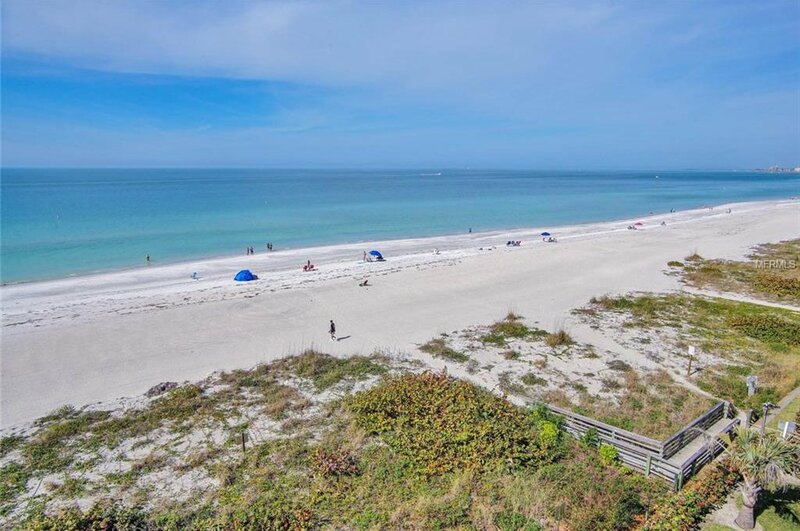 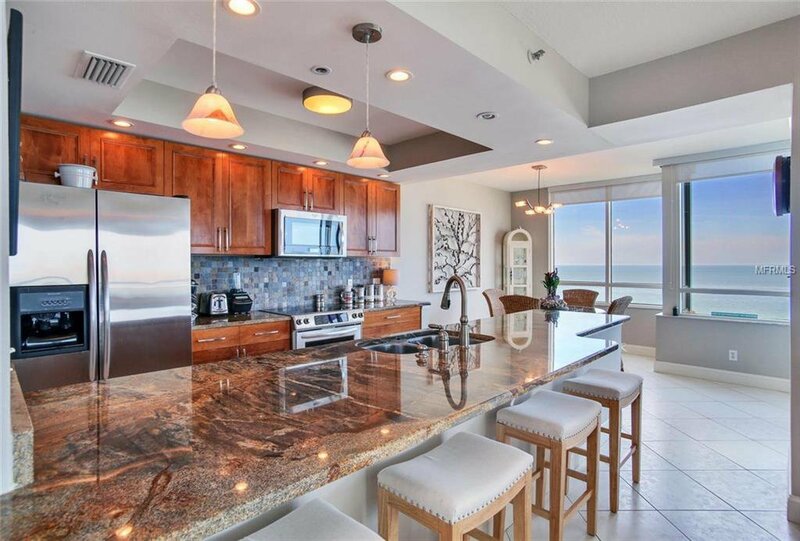 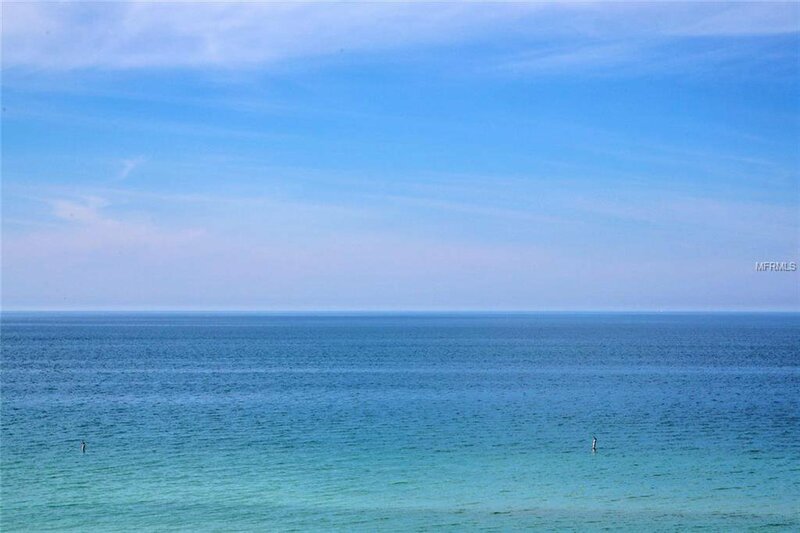 WELCOME HOME TO YOUR BEAUTIFUL UPDATED BEACH FRONT OASIS WITH AMAZING PANORAMIC VIEWS OF THE GULF OF MEXICO! 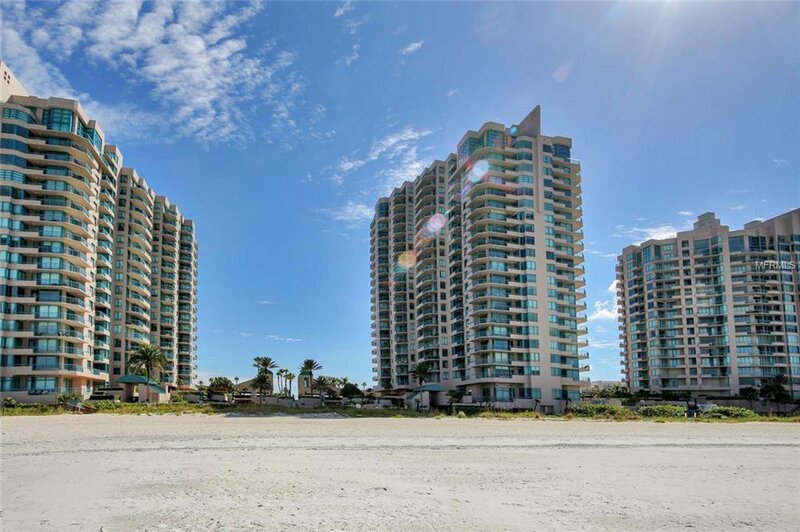 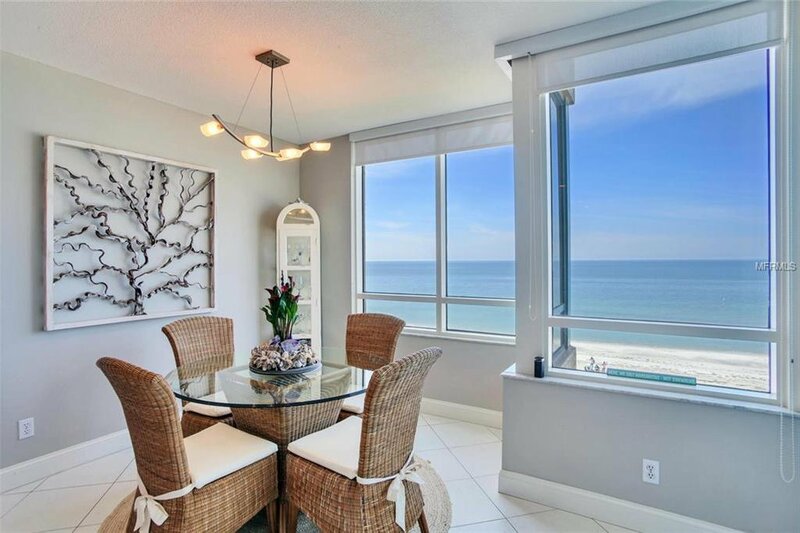 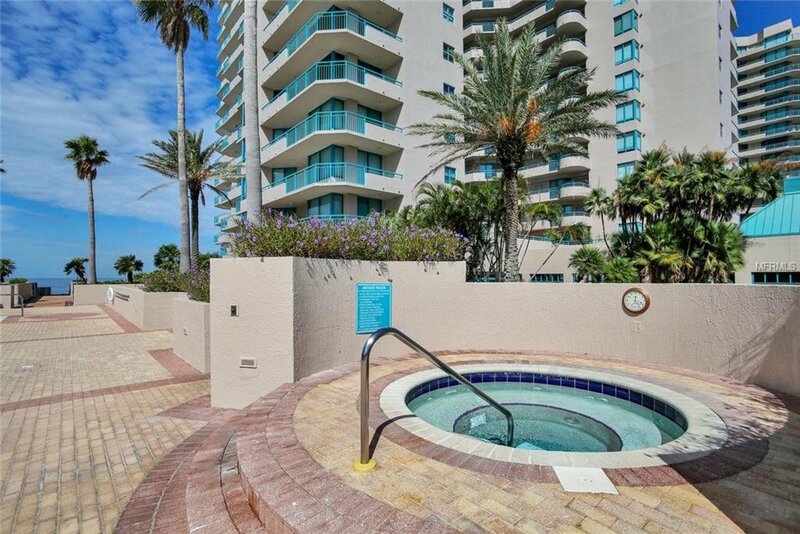 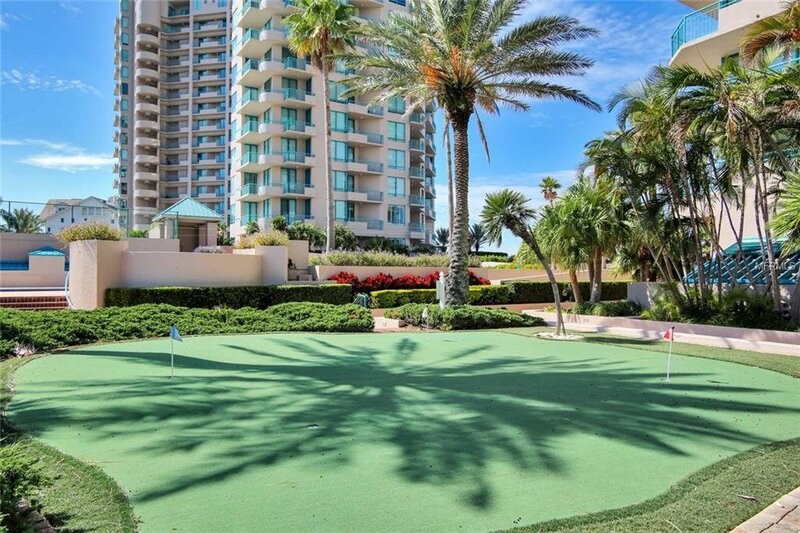 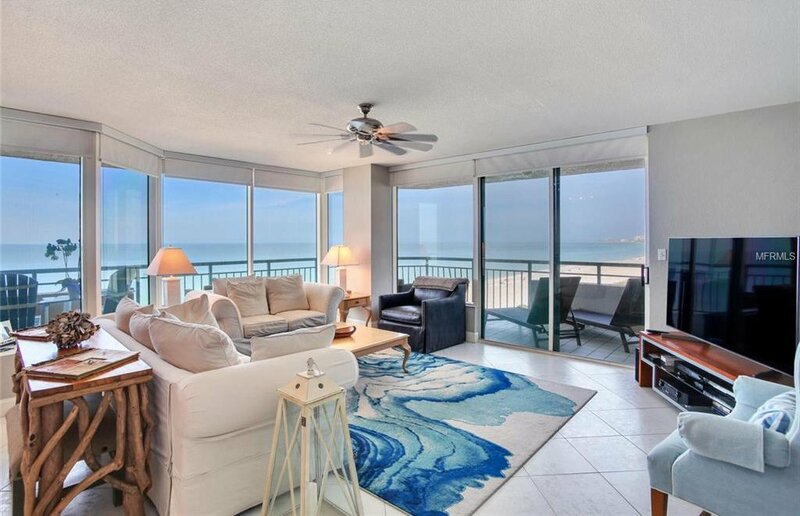 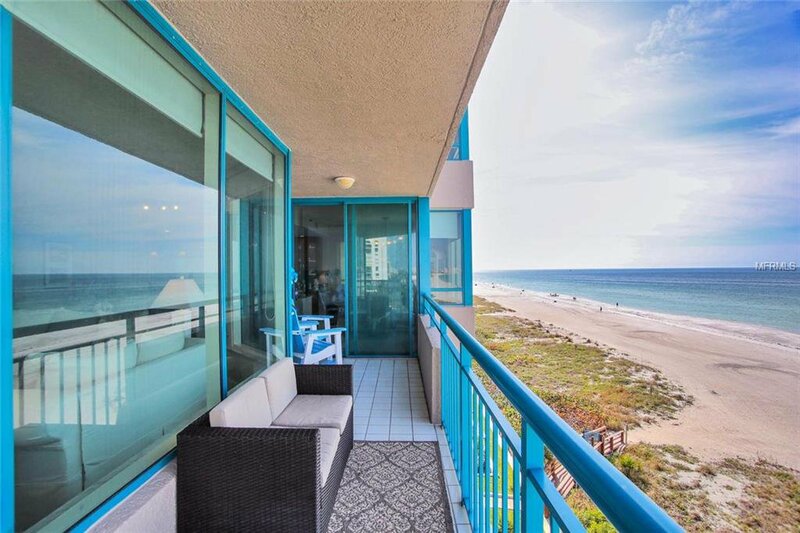 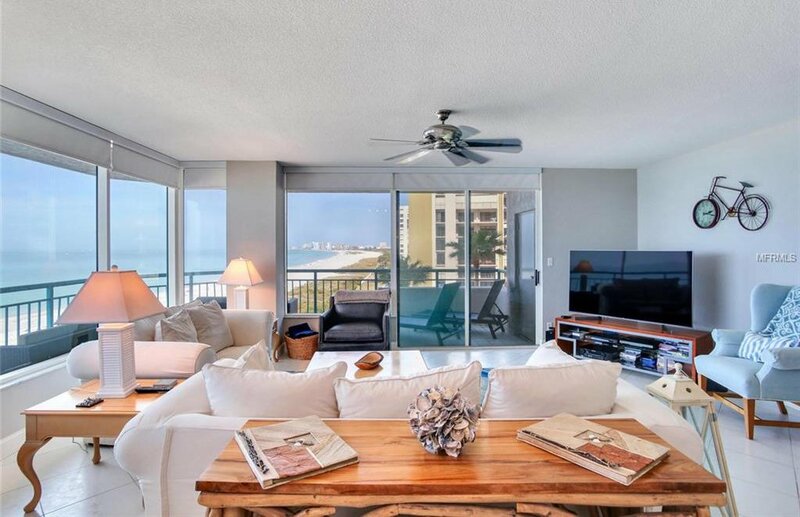 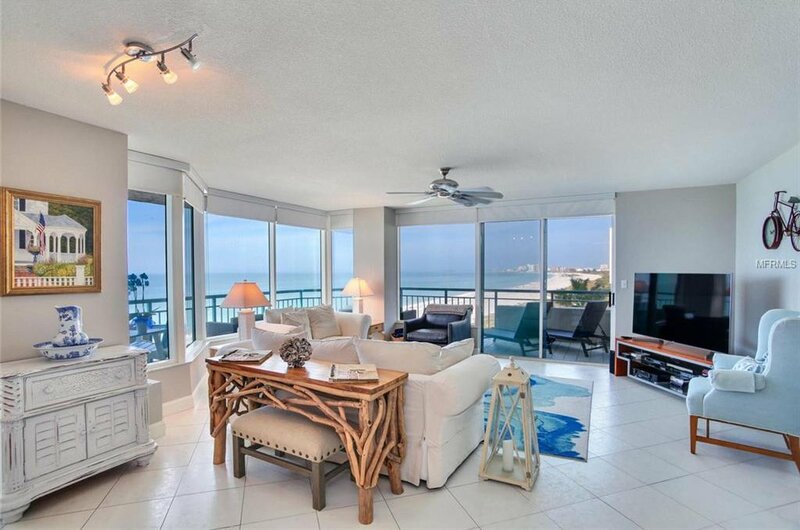 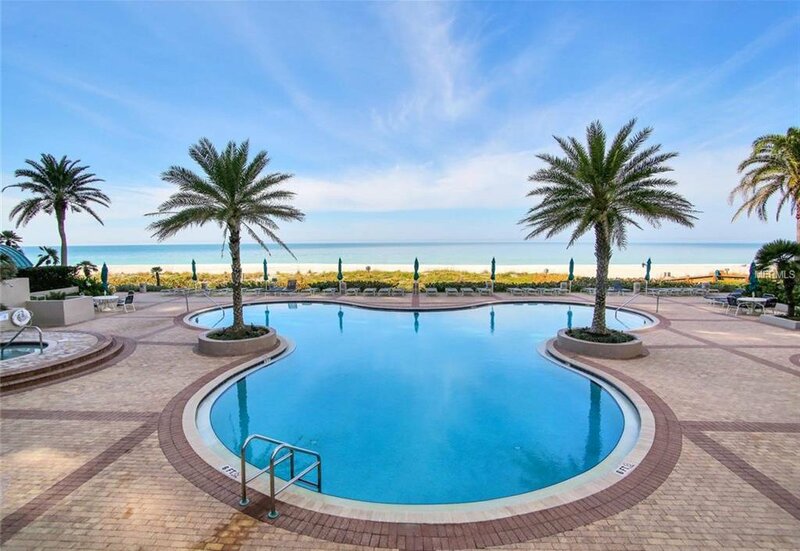 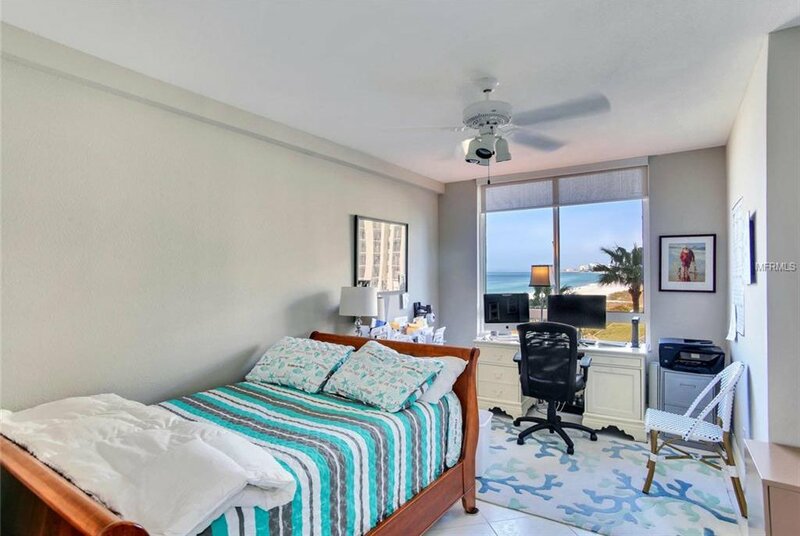 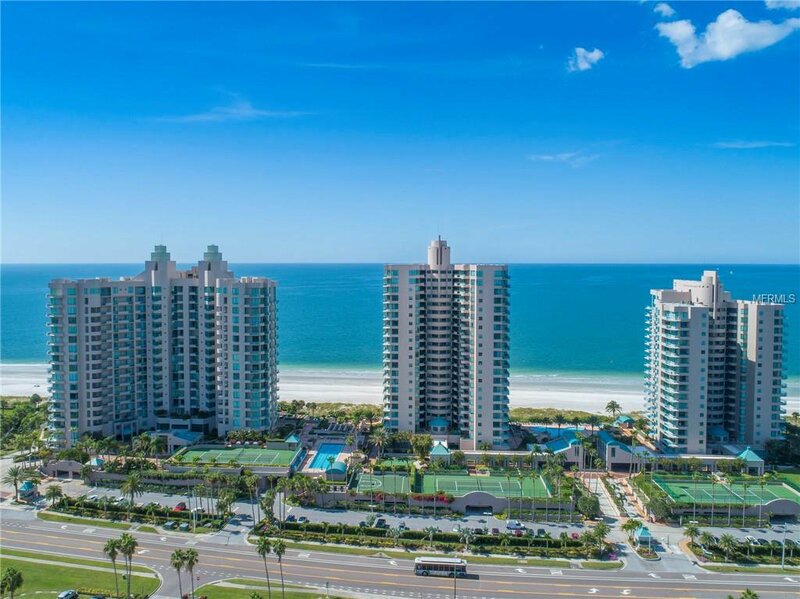 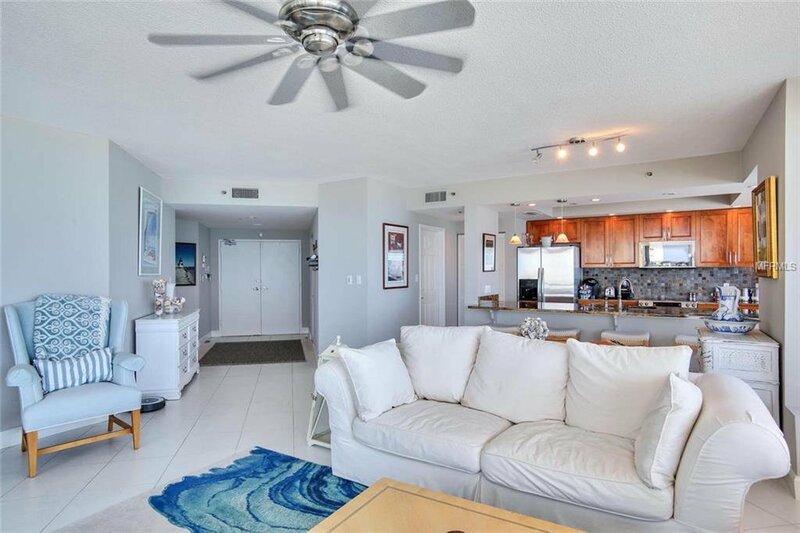 WOW is the best way to describe this tastefully updated condominium with the Gulf of Mexico as your picturesque backdrop. 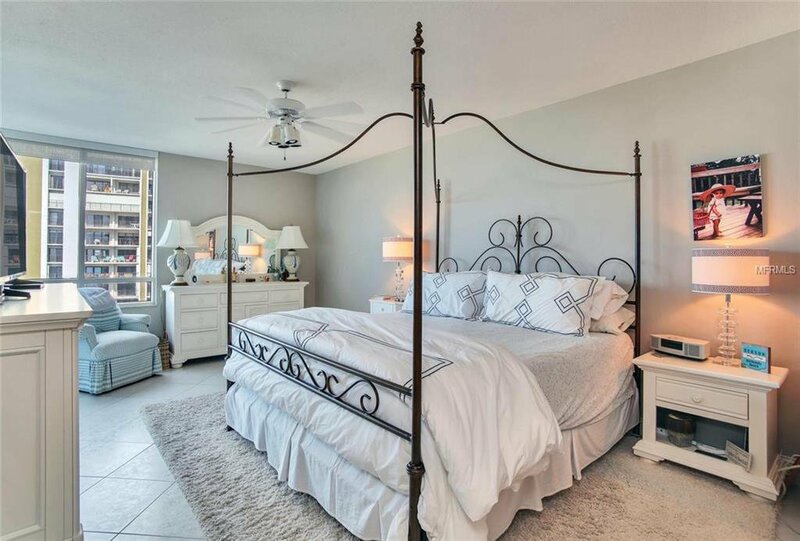 Upon entering this 3 bedroom, 2 ½ bathroom spacious 1,942 sq. 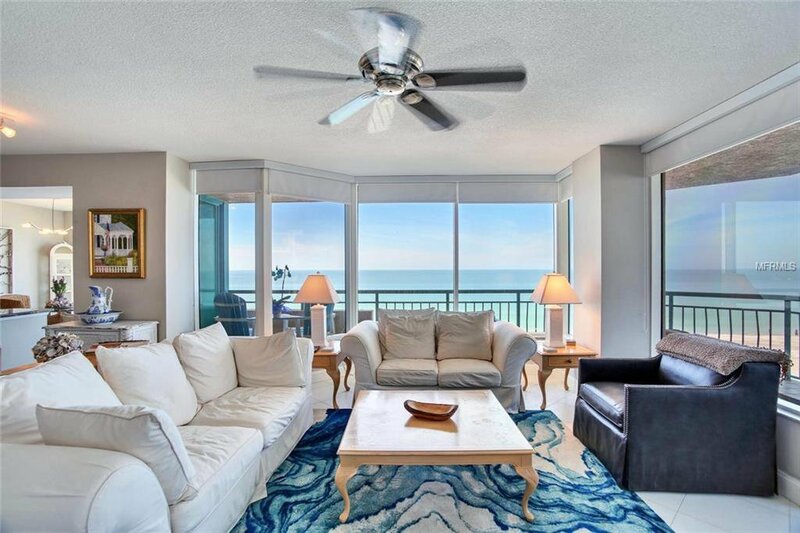 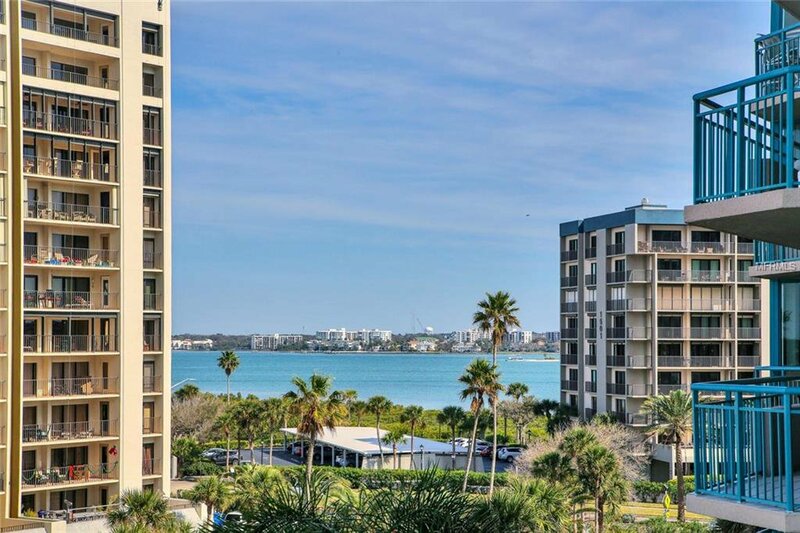 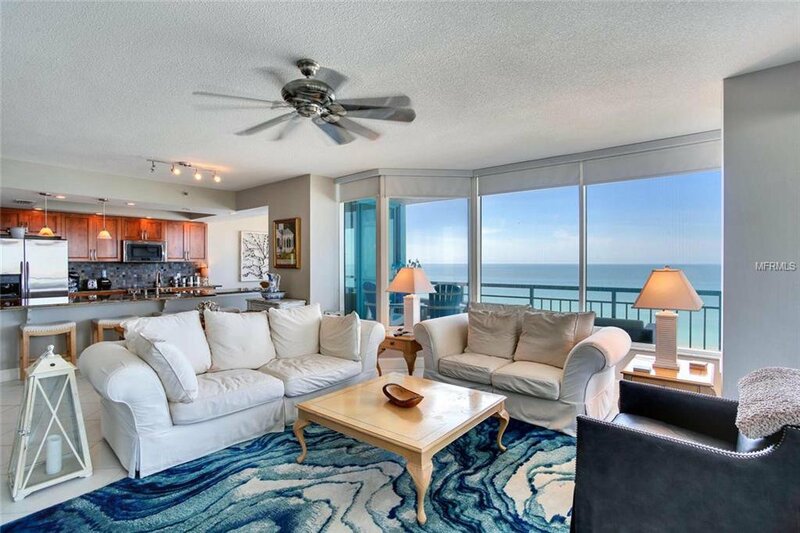 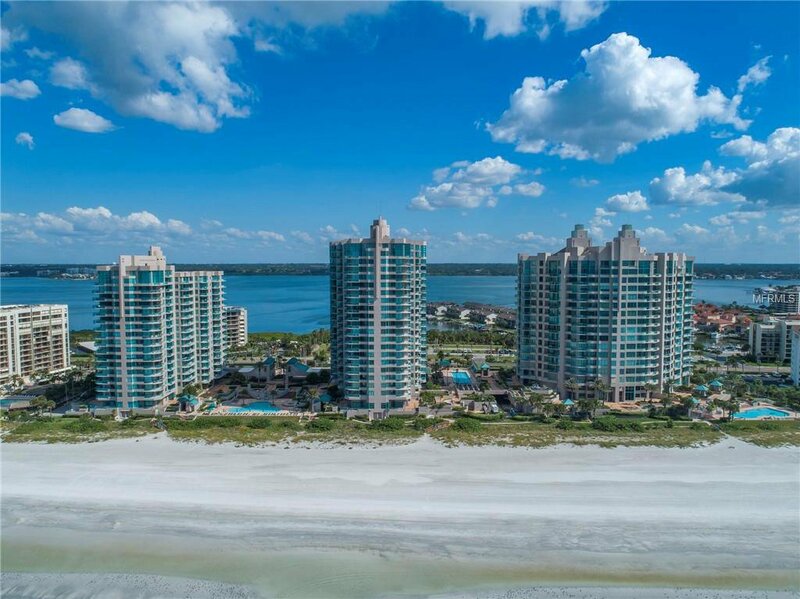 ft. condo, you are flooded with an abundance of natural light & floor to ceiling glass offering breathtaking panoramic water views from every room. 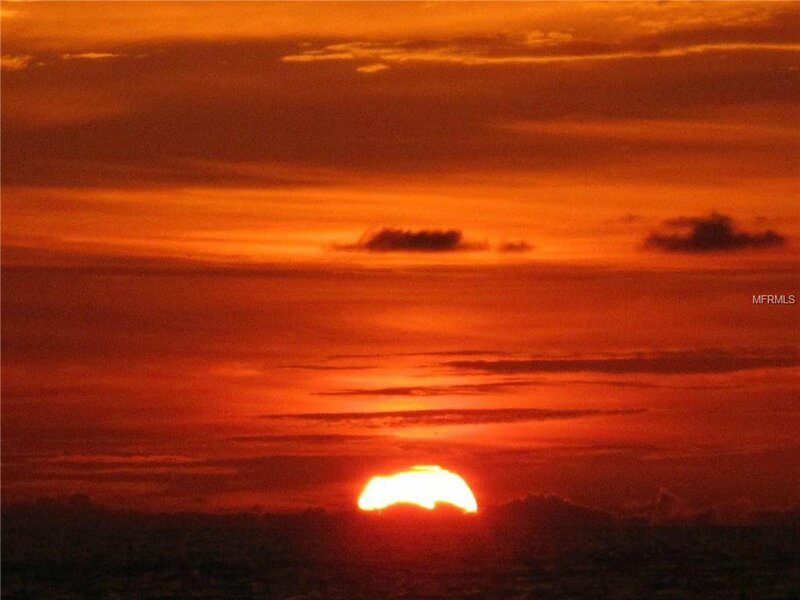 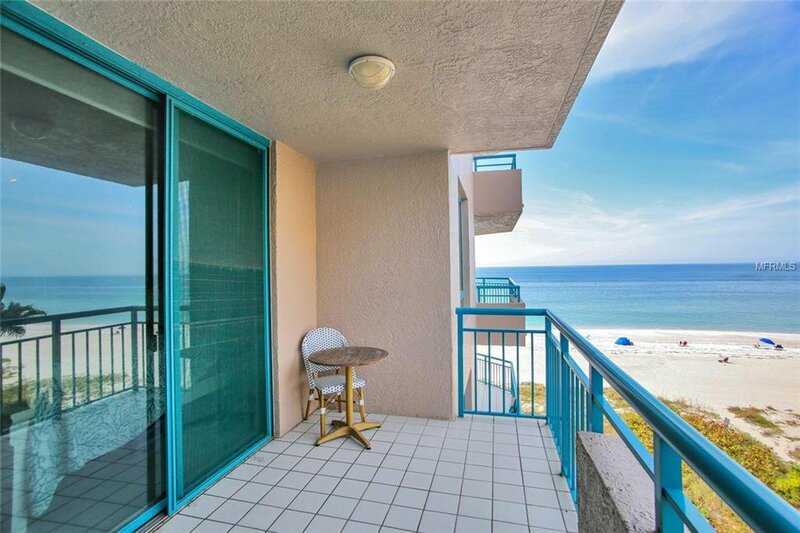 Create lasting memories & enjoy watching every sunset from one of two wrap-around balconies. 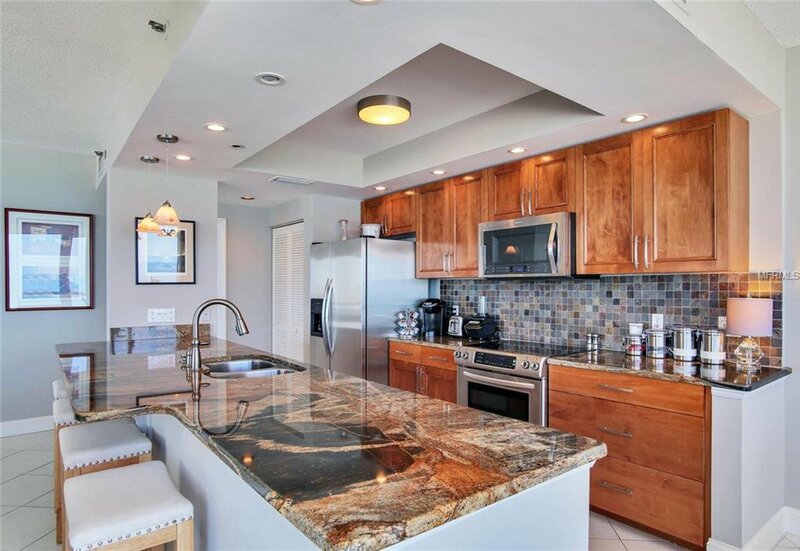 The kitchens features contemporary cabinetry with gorgeous granite countertops, breakfast bar, and stainless steel appliances. 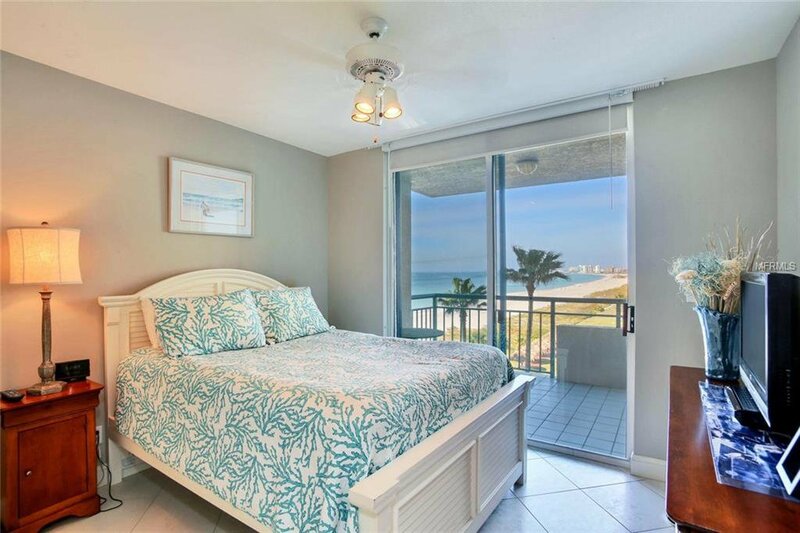 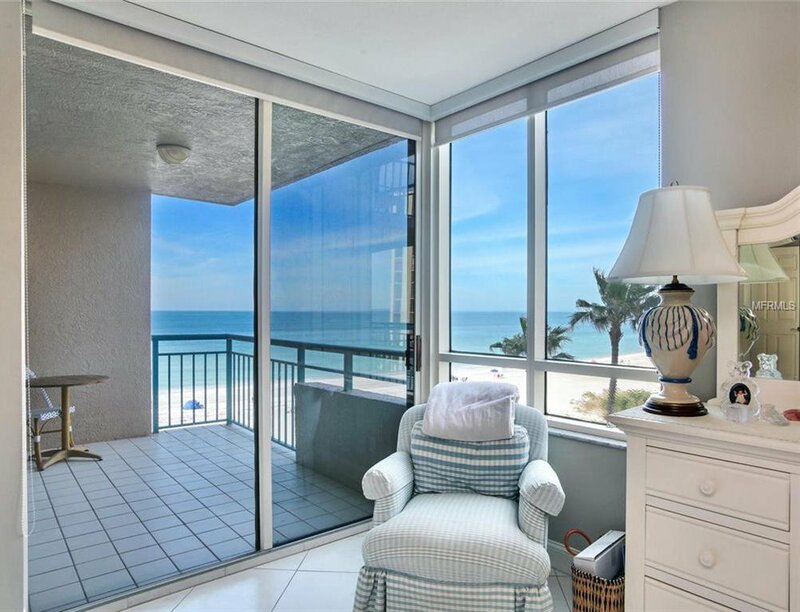 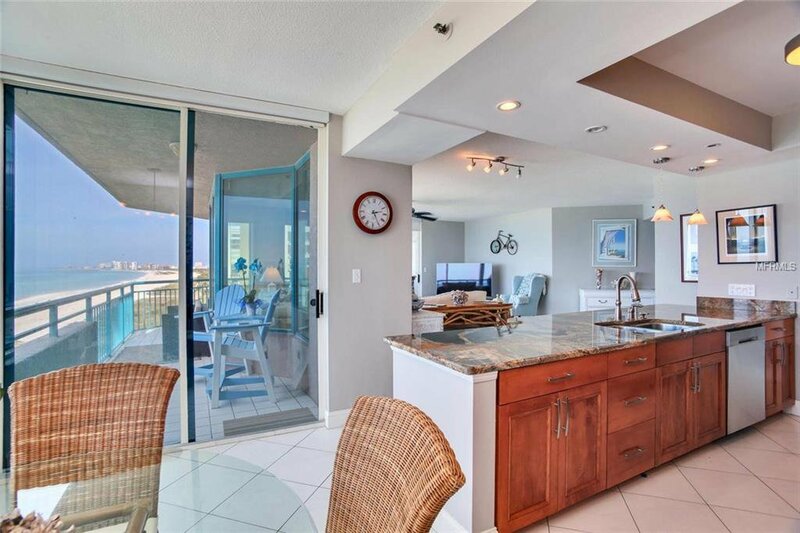 The Owner’s Suite features floor to ceiling sliding glass door opening to a balcony where you can feel the cool gulf breeze as you enjoy your morning coffee. 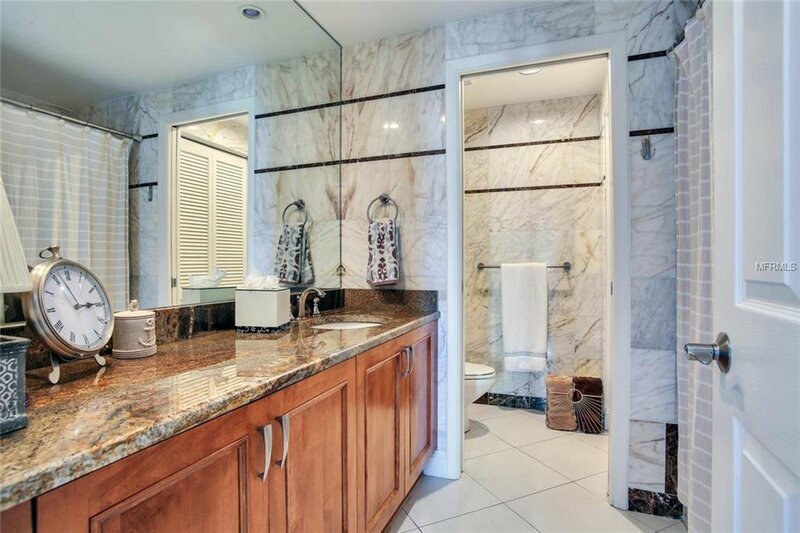 Master bathroom with duel sinks is adorned in marble finishes, garden tub and large walk in shower. 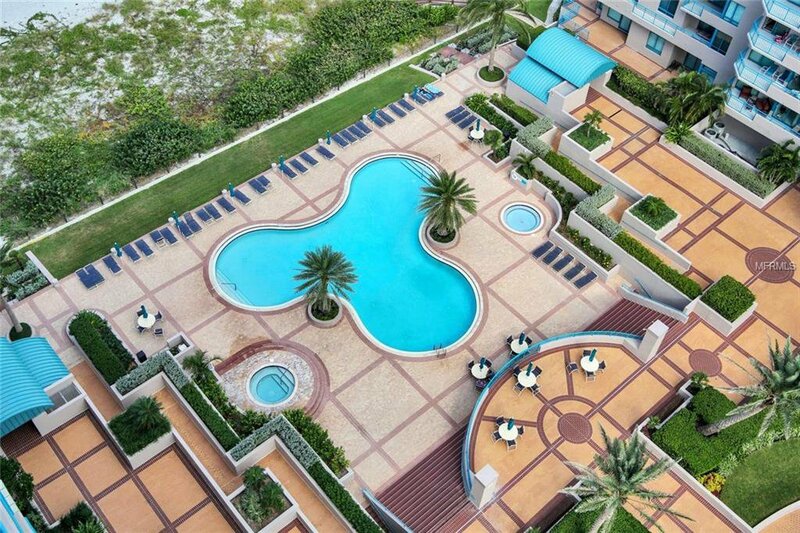 Ultimar is a desirable beachfront resort-style private gated community that offers a friendly, casual, yet luxurious lifestyle! 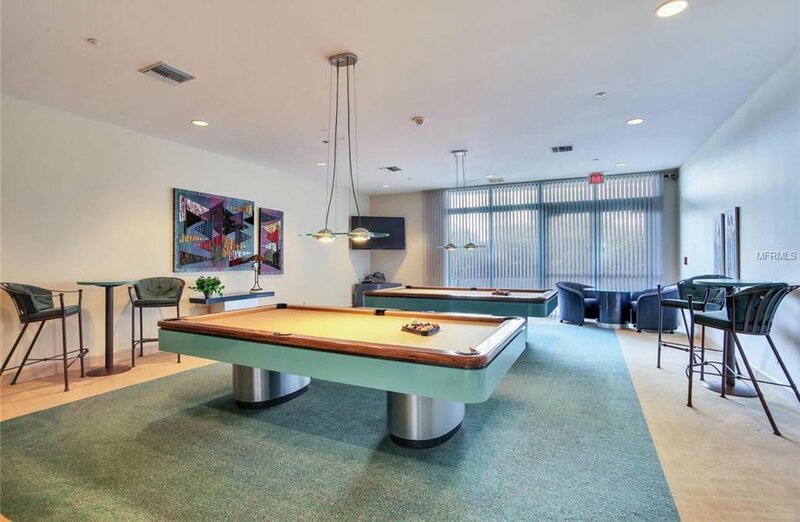 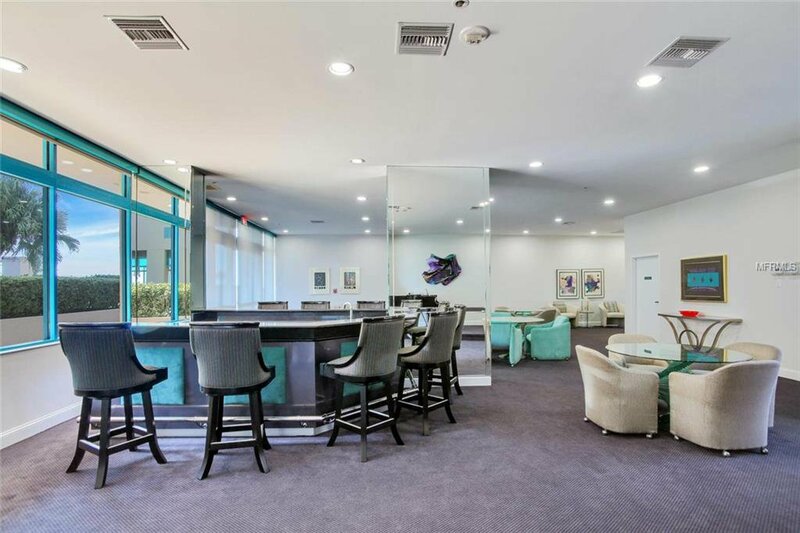 Amenities include clubroom with full kitchen, TV/media center, billiard room & fitness room with steam/sauna. 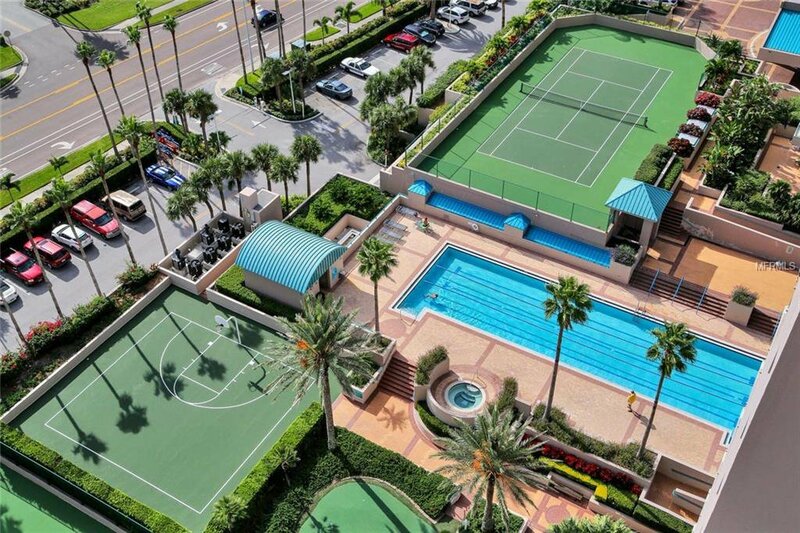 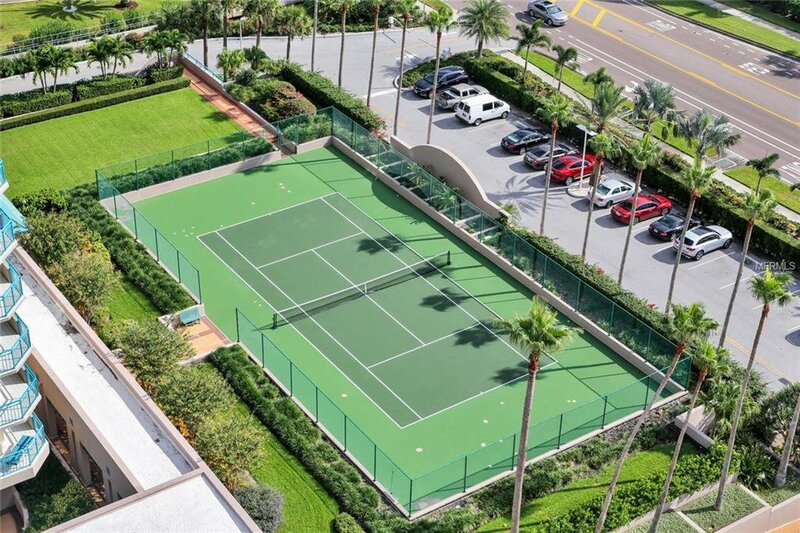 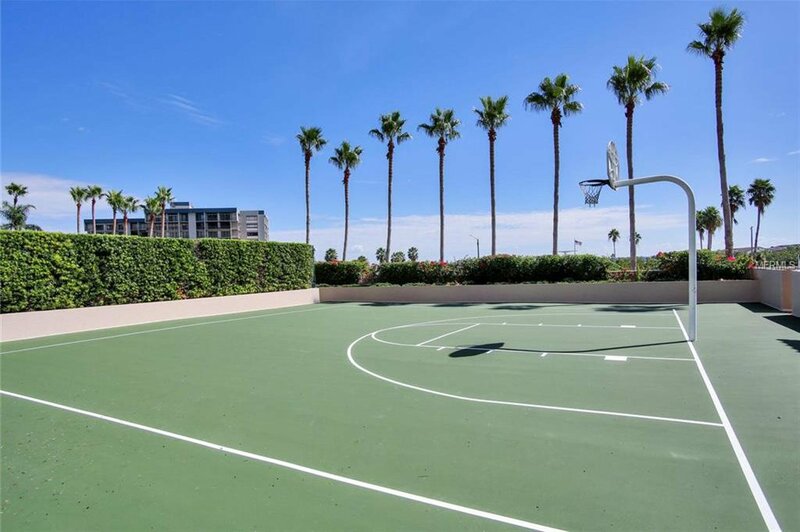 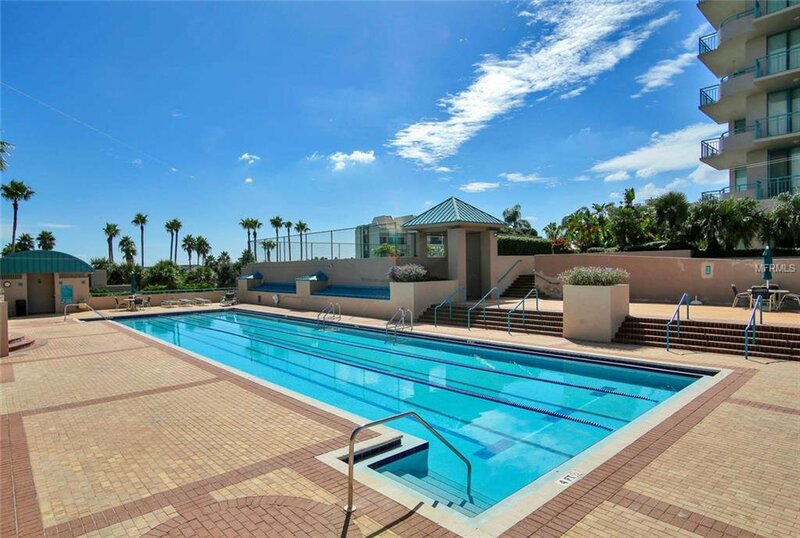 Outdoor amenities include three heated pools including a lap pool, three tennis courts, putting green, croquet lawn, basketball court, lush landscaping, on site management and 24/7 guard gate access. 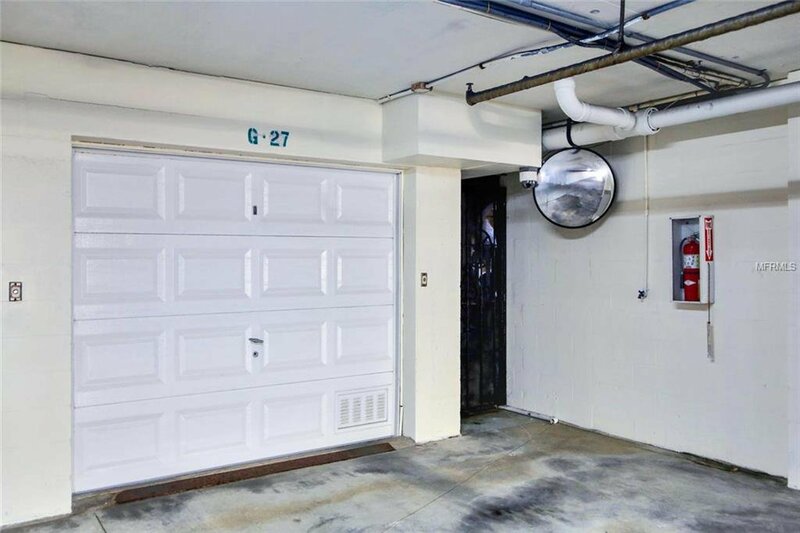 PRIVATE GARAGE #27 is included. 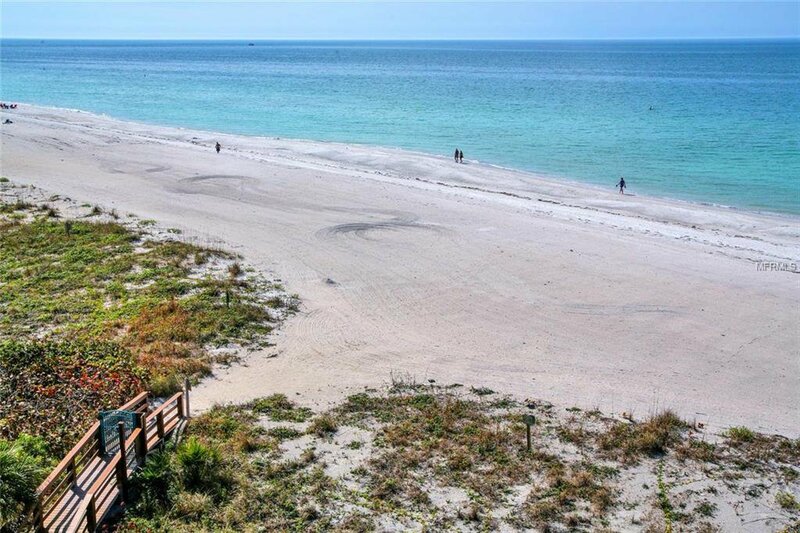 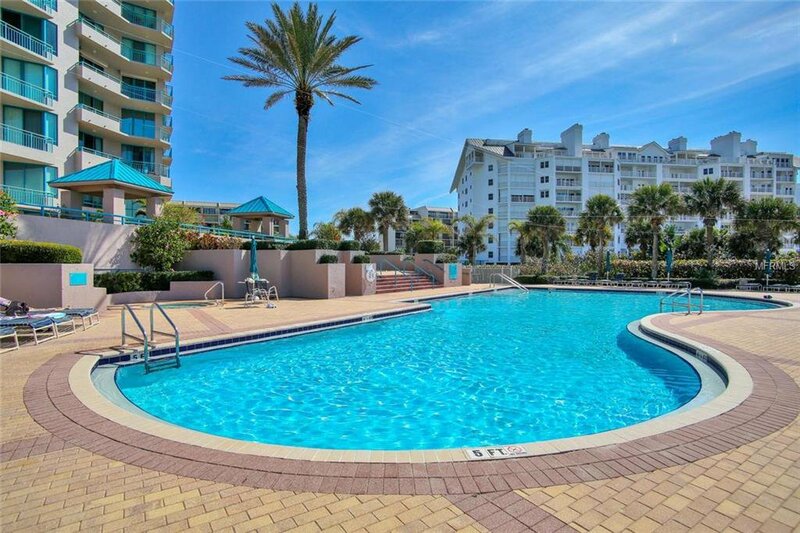 This property is convenient to shopping, restaurants, water activities, & to both Clearwater/St. 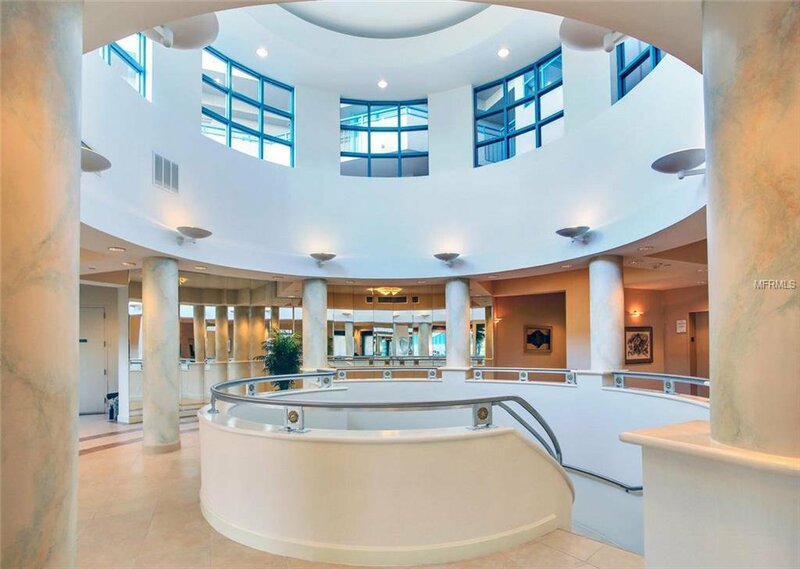 Petersburg and Tampa international airport.